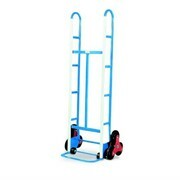 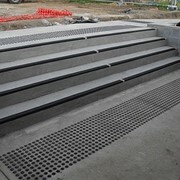 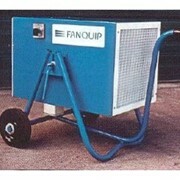 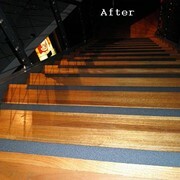 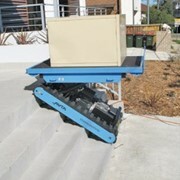 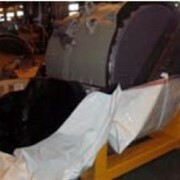 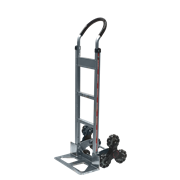 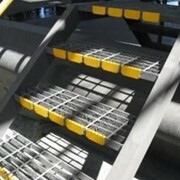 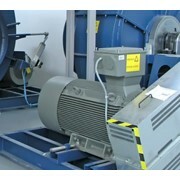 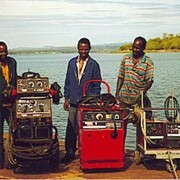 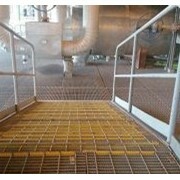 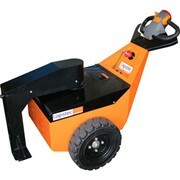 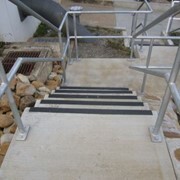 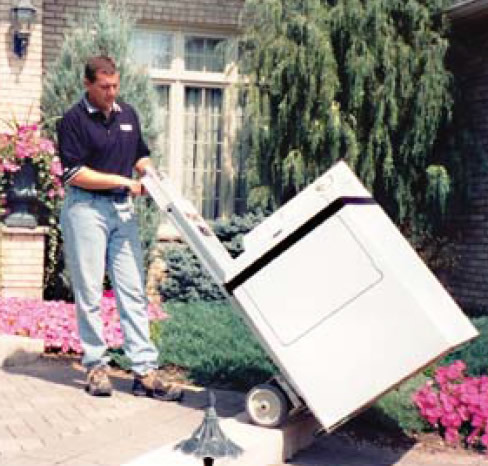 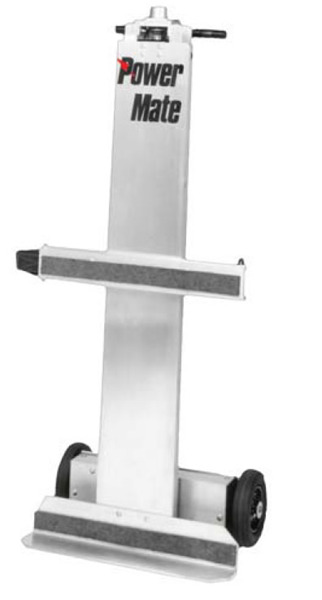 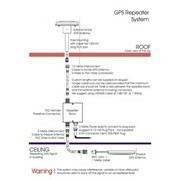 Used to transport heavy loads up steps or stairs or into the back of ute or vans with ease. 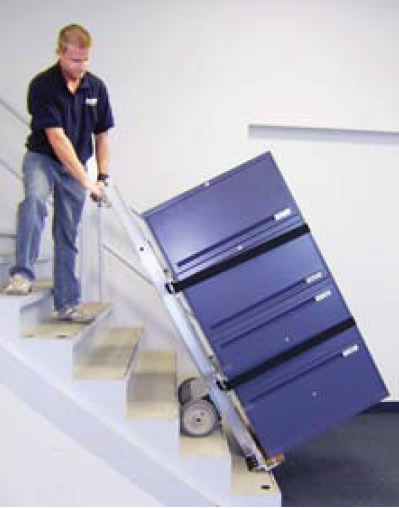 Four machines in one: a powered stair climber; a powered tailgate lift; a loading dock leveler and a well balanced dolly. 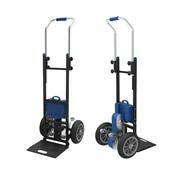 Powermate powered lift standard push stair climbing handtruck.